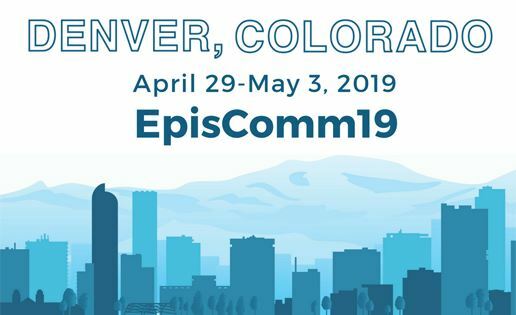 Episcopal Communicators is a self-supporting organization of communication professionals working in the Episcopal Church for dioceses, congregations and organizations. Our mission is to foster community that inspires and supports excellence in church communications. "The Building Blocks of Communications: The Perpetual Challenge"
Connect with other members around The Episcopal Church to collaborate, share resources, and be a part of a mentoring relationship. Explore numerous resources available to members through our curated content, through forums, and through local resource partners.